I graduated high school in 2007, right before the stock market crashed and the economy took a nose dive. To say that side hustles were important to me in those early adult years would be an understatement. Even now, somewhere between a third and half of all millennials have a side hustle, with even more on the hunt for one. 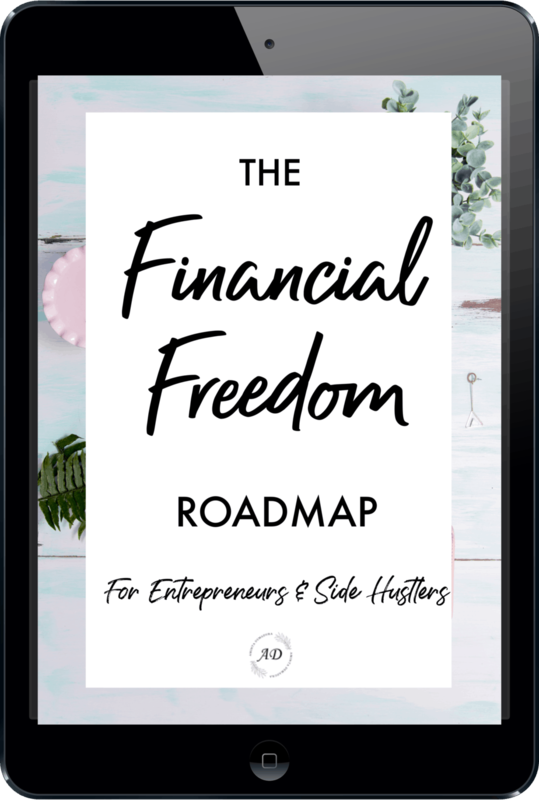 Side hustles are a great way to increase your net worth quickly. Whether you are trying to shovel yourself out of debt as fast as you can, save up an emergency fund, or invest for an early retirement, bringing in some extra income can speed up your timeline considerably. 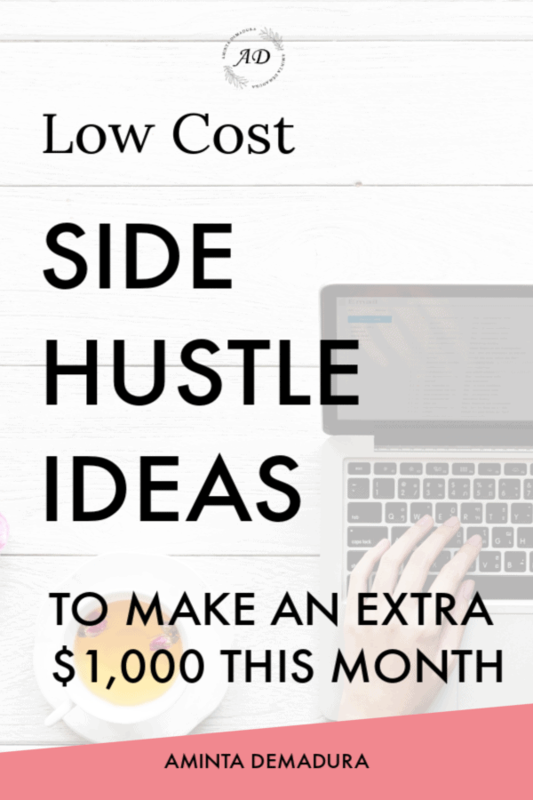 If you don't have a good low cost side hustle yet and are looking to start one, this list might help you out! 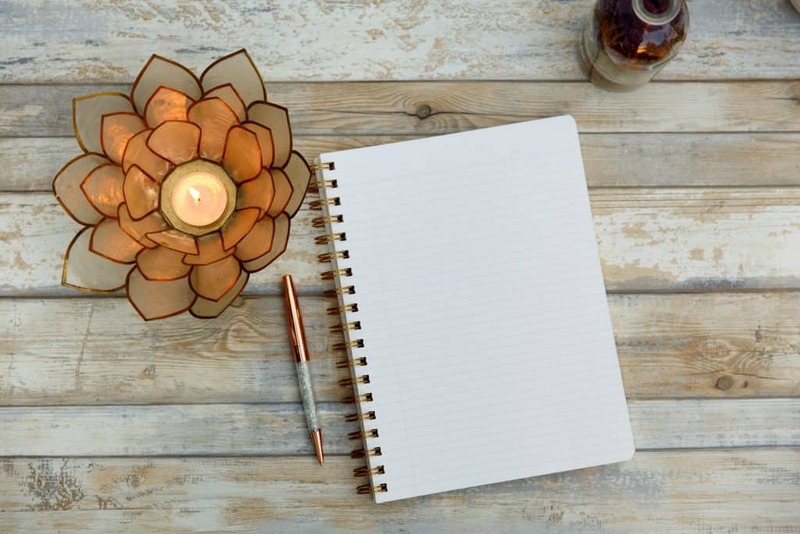 If you're the creative entrepreneur type, starting a blog just might be perfect for you! Making an extra $1,000 per month blogging isn't too difficult, and there are so many fun things you can write about. I've seen plenty of bloggers make money writing about parenting, fashion, travel, yoga, crafts, baking, and more. Starting a blog definitely takes more of a time investment, but it also tends to be more lucrative once you start monetizing. Airbnb has become such a lucrative side gig in the past few years. The truth is that most people don't want to pay a ton of money for a crummy hotel, but a well decorated space with a few nice amenities will rent like hotcakes. If you are thinking about renting out your spare room or a portion of your property, I highly recommend jumping on Airbnb and booking a stay at someone else's property so you can get a feel for how it all works. Staying in other people's Airbnb's gives you the chance to see what makes for a great rental pad, as well as what to avoid. It will also help you garner a few reviews, which is crucial for finding people who would like to rent your future Airbnb. Once you've spruced up your spare living area and are ready to host, take some well-lit photos and add them to your host profile. Renting on Airbnb can easily add $500 to $1,500 per month in extra income. Note: You can get $40 off your first Airbnb stay here. Dog walking is such an awesome side hustle for so many reasons. I did it for several years, and it was one of the best experiences I've had in business! You get to spend a ton of time outside, get plenty of exercise, and play with the pups all day. What more could you want? All of my clients and their pets were wonderful, and overall I found it to be a great experience. Pet sitting will really add to your bottom line, especially if you can be available over the holidays. 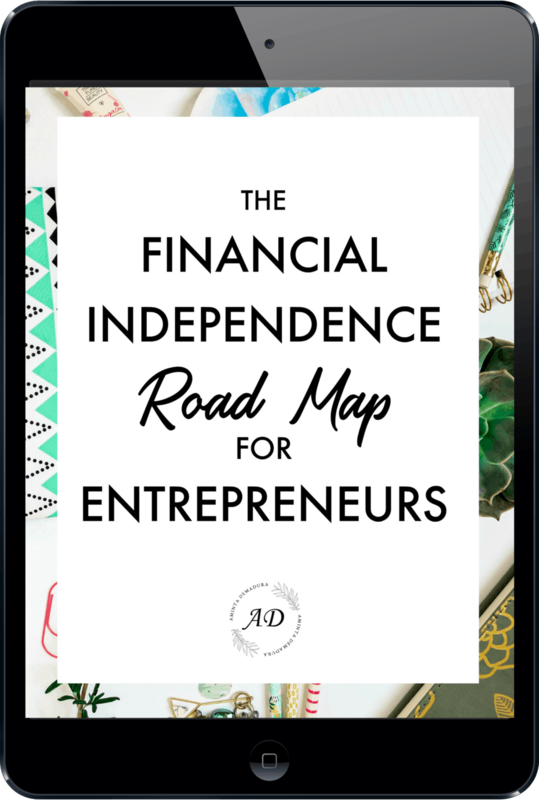 Pretty much anytime between Thanksgiving and New Year's Day will be crazy busy once you've built up a small client base. You can check out my recommendations for new dog walkers here. If you are the crafty type, selling on Etsy could be a really fun side hustle for you. Soaps, candles, jewelry, artwork, seeds, and small plants are hot commodities that can help you spruce up your bank account. One thing to note is that Etsy has its own search engine and it relies heavily on keywords to help rank listings. I highly recommend doing your research and using keywords appropriately to help your listings rise to the top. Another good tip is to make sure that you take really nice photos. You don't necessarily need a fancy camera to do this. Some nice lighting and your phone's camera will do just fine. If you live in a well populated area and have a reasonably new car, driving for Uber can be a really good way to bring in some extra cash. Not only can you ferry passengers for a nominal fee, but with UberEats in most major cities you can pick up and deliver takeout orders as well. The introvert special! Many Uber drivers make upwards of $500 a month on the side, even more if they live in a larger city with riders waiting on every corner. One of the best ways to increase your fares is to encourage tips through extra amenities. Things like water bottles, gum, and mints left in the backseat for your guests go a long way. When I was in my mid-twenties, I racked up about $5,000 in credit card debt. My dad had always told me to avoid debt when I was a teenager, and I knew I'd made a big mistake. At the time I was an avid Dave Ramsey fan, so I took his pizza delivery mantra to heart and found myself a job off Craigslist right away. It sounds crazy, but that was one of the most fun jobs I've ever had. I spent a lot of time listening to great music and podcasts in my car, thinking about life late into the night. It certainly didn't hurt that most nights I made $24 to $26 per hour between tips and wages, which killed off my debt in record time. If you are thinking about getting a pizza delivery side hustle, I highly recommend driving for a family style business rather than a big chain. I don't have personal experience with the bigger chains, but I've heard that the scheduling and pay can be rather disappointing.